SM Prime’s mall team receives the Reader’s Digest’s Most Trusted Brand Award 2015. Sheron White of Reader’s Digest is joined by the SM Supermalls Team (from left) Grace Magno, VP for Advertising; Annie Garcia, President and Christian Mathay, AVP for Operations. 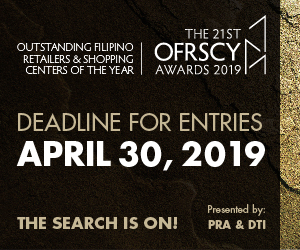 Property conglomerate SM Prime Holdings’ mall brand, SM Supermalls was cited by Reader’s Digest as one of the most valued and preferred shopping mall brands in the Philippines for the fourth year in a row. To add to the distinction, SM Supermalls was the only awardee for the Philippine mall category this year. SM Supermalls was awarded the Platinum Trusted Brand in the Shopping Center category last June 30, 2015 under the annual Trusted Brands Survey conducted by Reader’s Digest. 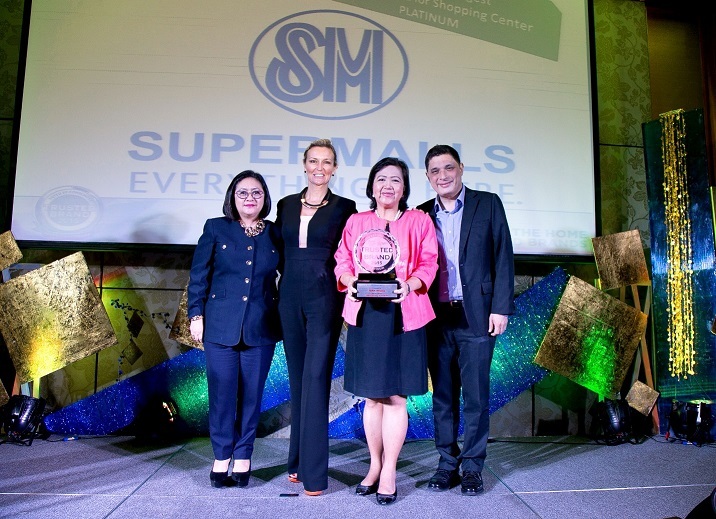 “Being recognized by the people we serve is an honor we deeply value,” Annie Garcia, President of SM Supermalls said. “SM Supermalls is where it is because of our customers. They inspire us to keep improving and innovating in every location. 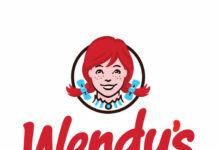 Their trust is very valuable to us,” she added. Reader’s Digest tapped leading global market research firm Ipsos to conduct the poll last year. 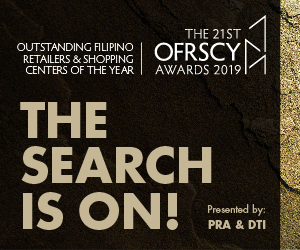 They surveyed individuals across the Philippines and the results showed that SM Supermalls received exceptional rankings for trustworthiness, credibility, quality, value, understanding of customer needs, innovation, and social responsibility. 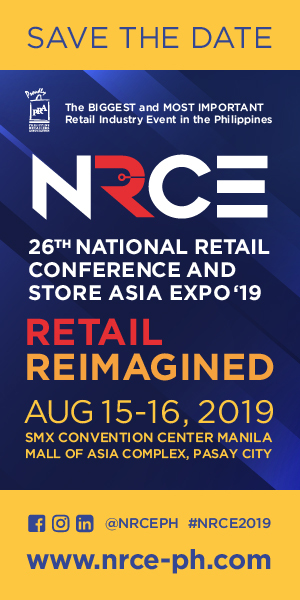 The recognition fortifies the SM Supermalls brand which connotes world class, accessible, diverse, and top-value shopping, dining, and entertainment experiences. It is also a testament to the goodwill that the brand has built as SM Prime continues to strengthen through community engagement and through its integrated, environmental, social and governance programs under SM Cares. The Readers’ Digest Trusted Brands survey recognizes the best brands in the world every year. 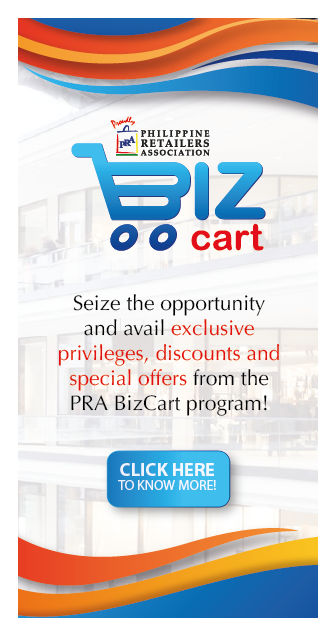 Awards are given in 42 categories, covering products and services across diverse industries. The Platinum award is given to brands whose scores are significantly higher than Gold awardees, while the Gold award is given to those that score significantly higher than their rivals.